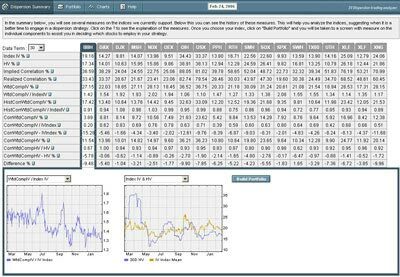 "HOW TO READ DISPERSION NUMBERS"
Volatility dispersion trading is a popular hedged strategy designed to take advantage of relative value differences in implied volatilities between an index and a basket of component stocks, looking for a high degree of dispersion. This strategy typically involves short option positions on an index, against which long option positions are taken on a set of components of the index. It is common to see a short straddle or near-ATM strangle on the index and long similar straddles or strangles on 30% to 40% of the stocks that make up the index. If maximum dispersion is realized, the strategy will make money on the long options on the individual stocks and will lose very little on the short option position on the index, since the latter would have moved very little. The strategy is typically a very low-premium strategy, with very low initial Delta and typically a small net long Vega. The success of the strategy lies in determining which component stocks to pick. At the simplest level they should account for a large part of the index to keep the net risk low, but at the same time it is critical to make sure you are buying "cheap" volatility as well as candidates that are likely to "disperse." DISPERSION TRADING provides volatility dispersion traders with current and historical measures on stock indices to determine the best time to engage in a dispersion strategy. It also provides several measures to help choose the components of the basket and create options portfolios on indexes and component stocks based on the trader's chosen strategy. 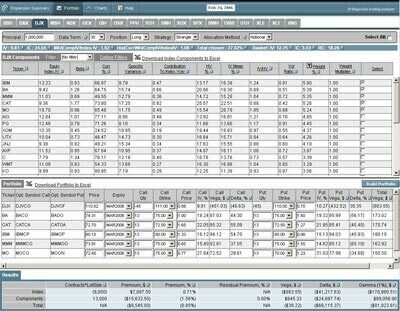 Measures include implied correlation, Equivalent Index IV, Stock Specific Variance, contribution in Index IV and ratios of index volatilities calculated from the components vs. actual index vol. Now that Dispersion Trading is completely available on the web, users do not have to worry about installation, feeds, firewall issues, etc. Once you build your basket, you can see market prices and greeks of your portfolio (previous day close based). Baskets can be built using Notional or Vega-neutral methods of allocation. The application will show suggested option contracts to use. A full stand-alone version of the application is also available with portfolio analysis and management features. 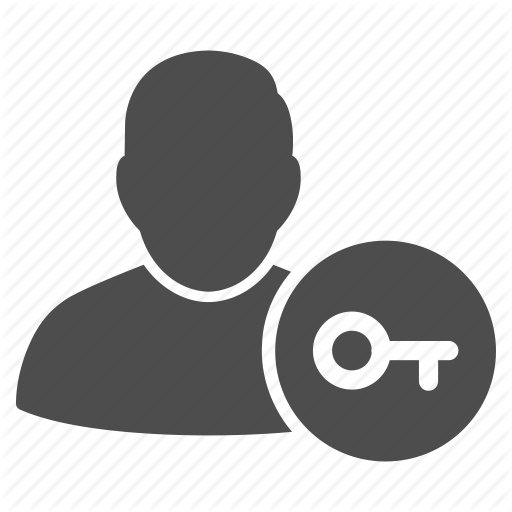 We can also customize the application as well as integrate it into any trading and risk management system.